Kylie Hannan, an accomplished performer, teacher, choreographer and business owner born in Ontario and trained in Vancouver from the young age of three. Kylie competed across North America and was excited to transition into the professional world of Dance. Training with the Source Dance Company, under the direction of Joanne Pesusich, Kylie began to dance professionally including performances with various live singers, Fashion Shows and modelling for Roxy/Quicksilver, Club promotions, Music Video’s for emerging artists such as “New School” and choreographing for Rockstar Entertainments’ latest starts. 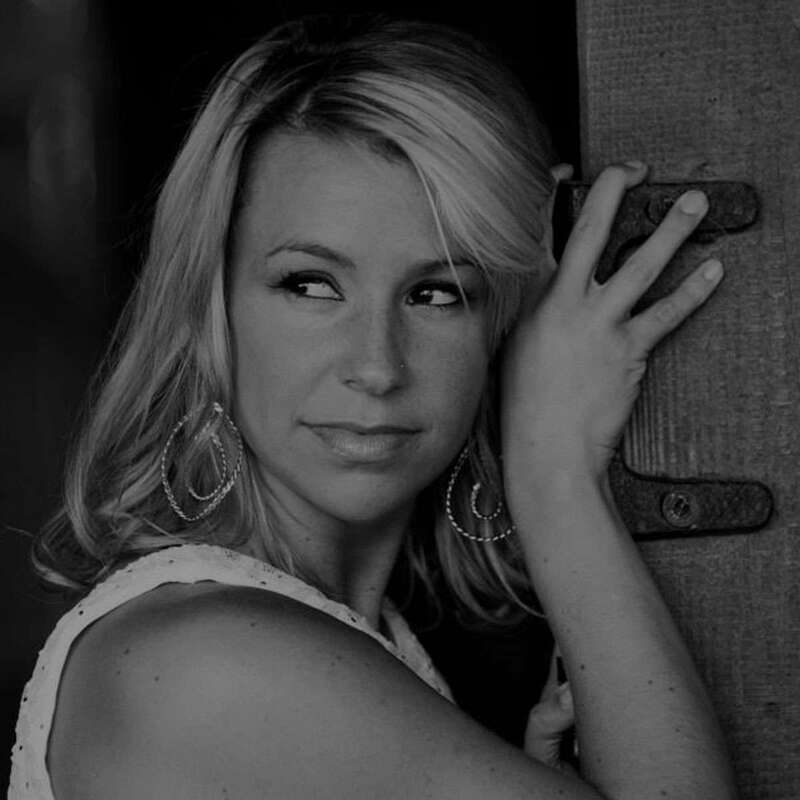 Kylie’s true passion is teaching, she has been instructing for over 15 years in all disciplines of dance. Watching someone’s determination and hard work come to life on stage is an amazing gift! She is excited to mentor young students through adjudicating and workshops. She has an extensive background in ballet, jazz, lyrical, contemporary and hip hop. 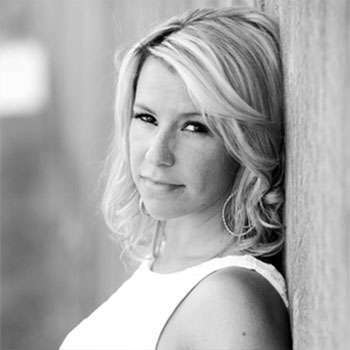 She is owner and director of Fusion Force Studio in Langley BC, an elite dance studio that has been sweeping the competitive industry for almost 10 years. Kylie has received numerous high score and choreography awards. Kylie’s goal is to instill in all her students a strong passion for dance; her students have graduated to become successful professional performers and instructors. Kylie’s outstanding reputation, dedication and high standards are well regarded. She is sought after in the professional world for master classes, choreography and adjudicating.